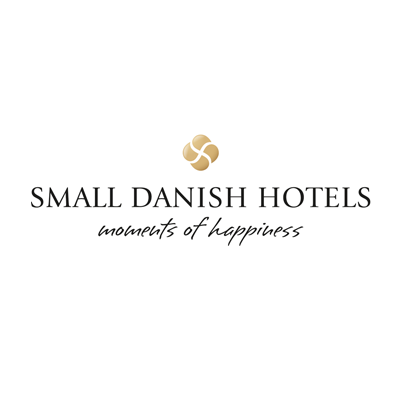 Renovated in 2015, this family-run hotel is in the vibrant Vesterbro district, within 5 minutes’ walk of Copenhagen Central Station and Tivoli Gardens. It offers bicycle rentals and a popular Scandinavian breakfast buffet. Featuring colourful décor by Designers Guild, Absalon’s modern rooms offer tea/coffee facilities and cable TV channels. A fridge and safety deposit box are also included. Close to the popular Kødbyen neighbourhood (Meatpacking District), there are plenty of trendy bars and restaurants nearby, which staff will happily recommend. Features cable TV and a private bathroom with shower. These spacious rooms have seating areas and marble bathrooms. This family room features a fridge, sofa and flat-screen TV with cable channels.